I thought I posted this review back in early June but I guess I didn’t. I really wanted to love this book but I didn’t. I feel like it didn’t live up to A Court of Mist and Fury. 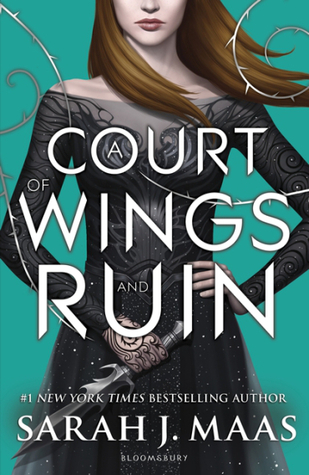 The beginning really sucked me in with Feyre scheming at the Spring Court. Once she is saved it seems to get a bit boring from there. Half of this book wasn’t needed. It was a lot of filler pages. The ending really made me kind of sad and quite annoyed. I felt like so much more could’ve been answered. For this to be the supposedly last book that was majorly about Feyre it was nowhere near the ending I wanted. Overall it was a good book, but not as good as A Court of Mist and Fury.